- Originally published as "Peopled Darkness"
"Salvia divinorum," which recently entered the visionary pharmacopoeia of the modern world, has been used for centuries in the shamanic practices of the Mazatec Indians of Oaxaca, Mexico, for healing and divination. 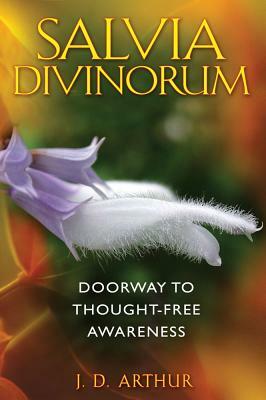 A member of the Mint family, " Salvia divinorum"--"diviner's sage"--offers a new doorway to the visionary pursuit of higher spiritual and meditative states. 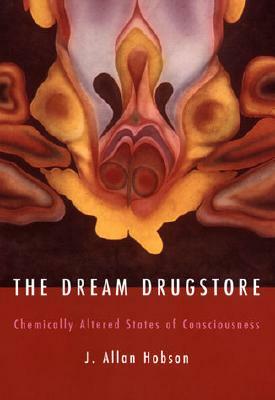 With repeated sessions using salvia over the course of several years, J. D. Arthur began returning each time to the same inner landscape where he found himself entering a unique state of thought-free, or "thoughtless," awareness. There he accessed a mode of "dream language" that communicated an exquisite constellation of detailed meanings swiftly and flawlessly. His repeated immersion in these states of trance, as well as his analysis of their approach and withdrawal, led to a profound reassessment of the nature of normal perception and a reevaluation of what we refer to as the real world. 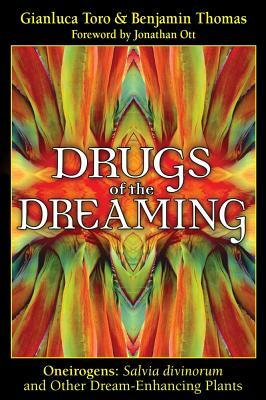 With true-life descriptions of salvia-induced visionary states, this book offers a detailed experiential analysis for those interested in exploring salvia in their quest for higher knowledge. Author Name: Arthur, J. D.
Description: Brand New Stock. 132pp.